A local design team put their stamp on the well-known brand. 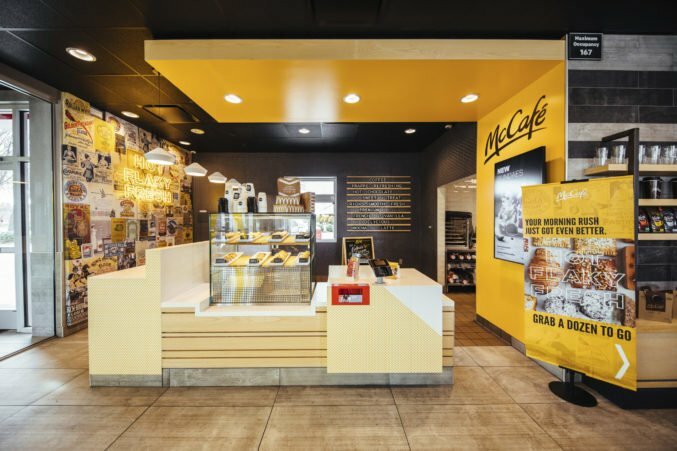 Did you know that Dallas — or rather, Richardson — has a McCafé? Not just the coffee you can buy in a McDonalds, but an actual, physical McCafé dedicated solely to the art of coffee and the things that go with it. They’re pretty rare, actually. The first standalone McCafé opened in Toronto in 2016, and a handful have landed in cities such as Paris and New York since. But Richardson has one! It’s not standalone technically, since it’s positioned within a McDonalds restaurant, but it’s still is pretty cool, I think. Especially considering that while other McCafés sometimes look like Starbucks knock-offs, Richardson’s setup is (subjectively speaking) a real artistic triumph. There’s some seriously elevated coffee-inspired design going on there, courtesy of Dallas-based Coeval Studios, the team behind restaurants such as El Bolero, Stirr, and Happiest Hour. 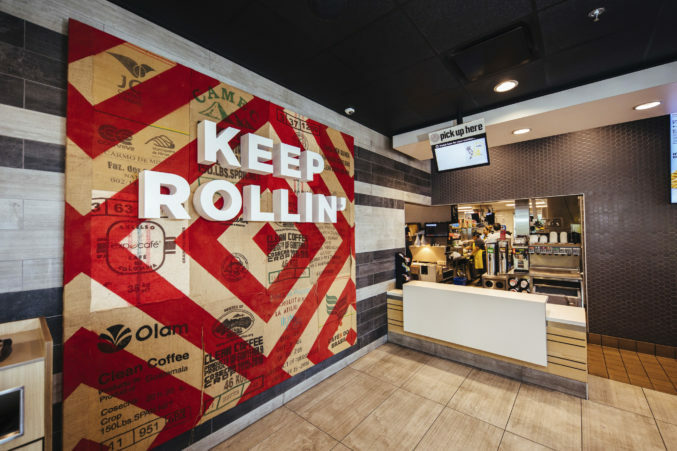 The duo behind the studio, John Paul Valverde and Miguel Vicens, were enlisted to add some design elements to the McCafé (which is actually positioned within a McDonald’s restaurant) just four weeks before it opened. 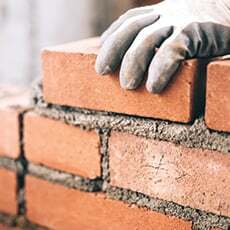 “We came in to bring a bit more of a craft feel than you would find in a McDonalds,” says Vicens. “It wasn’t a big project, but it was a big brand, so it was nice to be able to put our stamp on that,” adds Valverde. Part of that stamp included an installation of coffee bags, baker rollers on the ceiling, and a “Hot Flaky Fresh” neon sign by locally-based and appropriate named Giant Sign. “In a perfect world, we’d be able to design the space from scratch, but to be able to put neon inside of a McDonalds was definitely cool,” says Valverde.